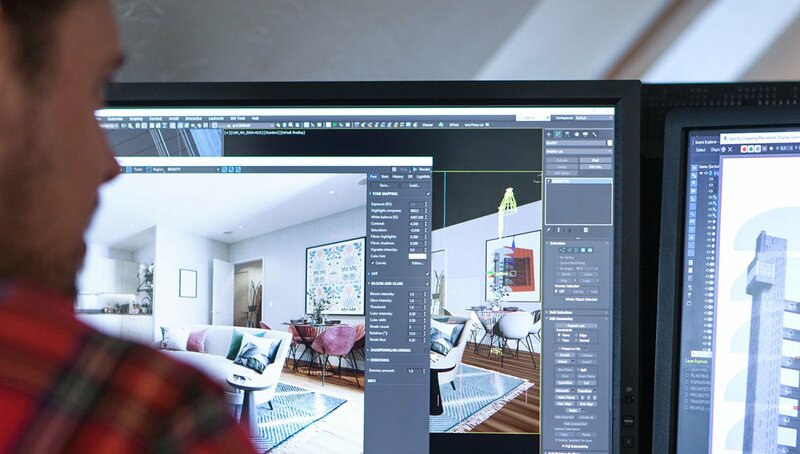 F10 works in close partnership with leading residential and commercial developers, architects and interior designers bringing visions to life with the use of engaging imagery – still, moving or interactive. 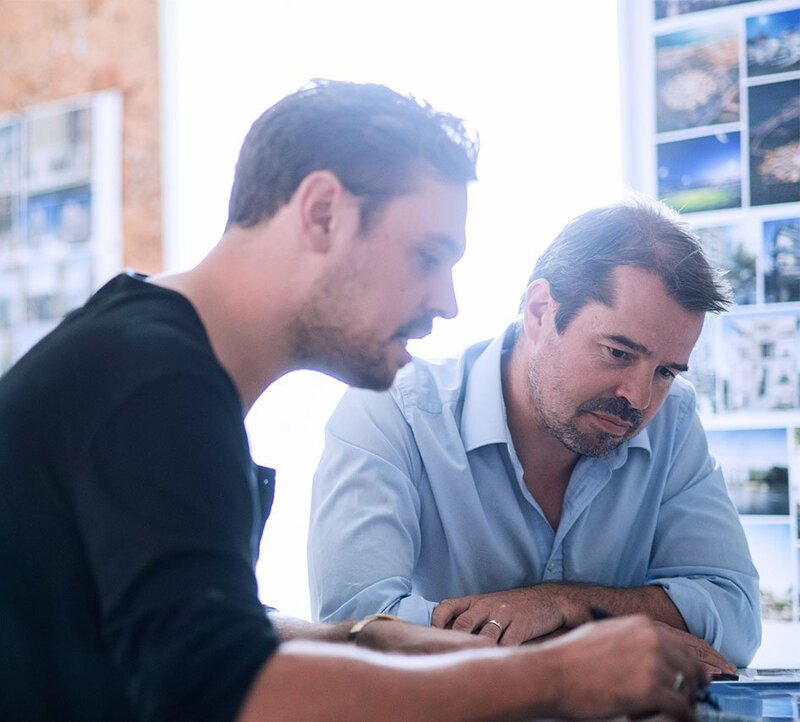 F10 was established in 2008 by Nick Homer and Glen Bruckland based on their belief in the power of visualisation with its ability to tell a story by engaging and inspiring the viewer. Sharing this vision, we have an exceptionally talented team of designers and creators who share a genuine passion about the work that we do. We are based in Brighton but over the years we have had the honour of collaborating with many clients from all over the globe. The number 10 commonly represents creativity, leadership & innovation. 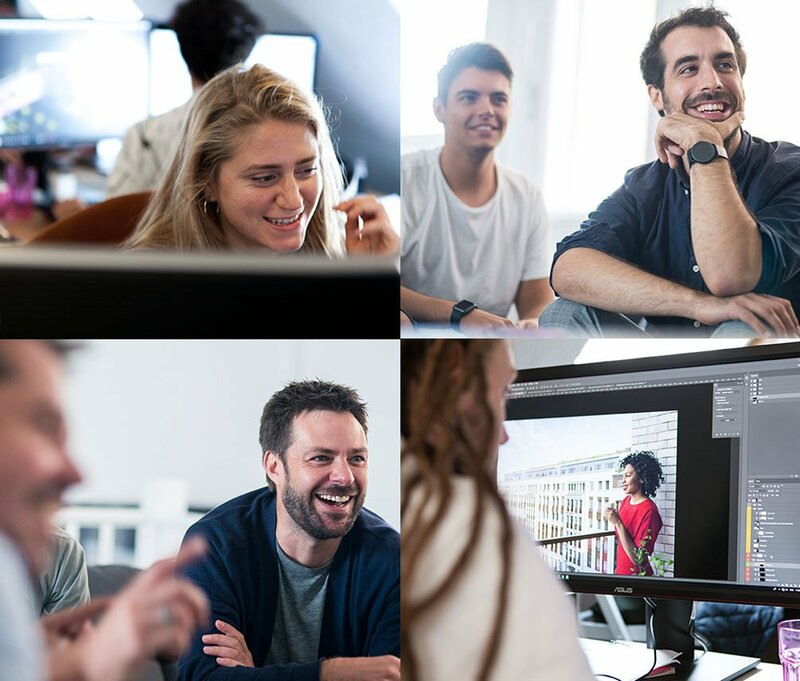 Each member of the team brings their own speciality and we are always keen to connect with similarly passionate people who can bring their skills into the mix, so please feel free to get in touch.